The perfect backyard bbq! 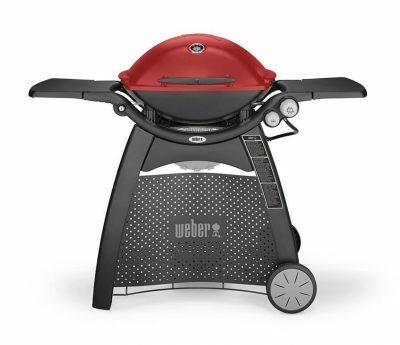 Feed the family and a crowd with the Weber Family Q. The Family Q is small enough to fit on your verandah yet big enough to grill an entire roast for the family. The outdoor kitchen masterpiece! 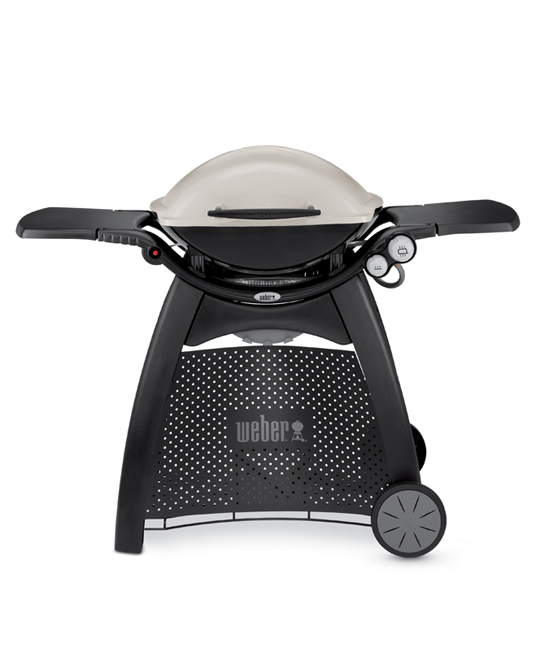 Everything you love about the Weber Family Q but now in a compact built in model. 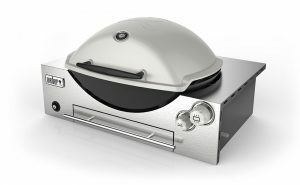 Includes Stainless Steel surround so you can easily design your own cabinetry to house your new Q!